your demands and exceed your expectations. From the very beginning, the aim behind the design of the YSB experience was to make having your own small business website a pleasure and not a chore. 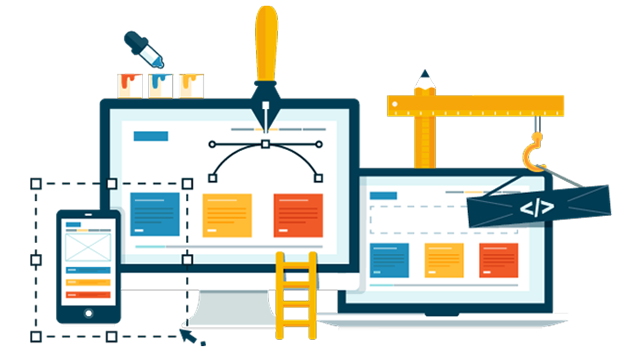 We wanted to ensure that the level of service you receive from your website design team, was the equal of your other trusted advisors such as your accountant, solicitor or business mentor. On every level and in every dealing, we strive to meet your demands and exceed your expectations. And so we took a blank sheet. We filled it with innovations. We questioned the status quo. We challenged preconceptions. We took the view of our clients. We asked why shouldn’t you have the website that you really want, rather than what we want? Why shouldn’t having maintenance performed be a pleasure and not a pain? Why shouldn’t your hosting be fast and reliable, with zero downtime? Why shouldn’t your search engine rankings be maximised? Why shouldn’t your website deliver you results? The answers to these questions, and many more, can be found when you become a valued client of ours. 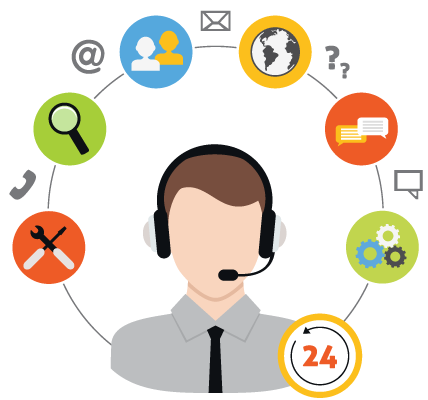 By asking these questions, we set out to create a first class client experience. By answering them, we believe that we have achieved that goal. Our clients tell us that they care about what they see on the surface, not the underlying technical coding. 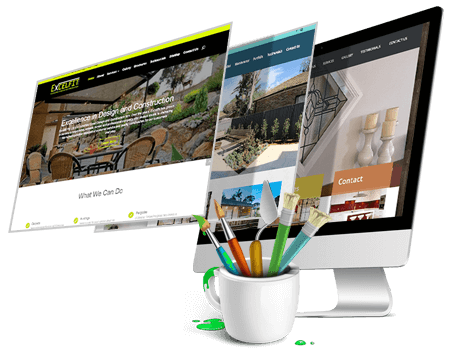 But don’t let that fool you, as your website will be designed by state of the art technicians skilled in the area of website development. One of the most important aspects of your future success is making regular updates to your website. Adding news items, running regular periodical specials and continuing to inform your client base about your business is vitally important on the internet. 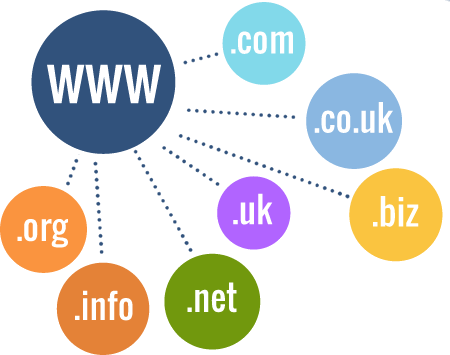 Your website will be hosted by us on our servers for you. This ensures that your site is live 24/7 for those who wish to access your site. Whether it be 3am or 3pm, visitors to your site will be able to download your site at a very fast rate.